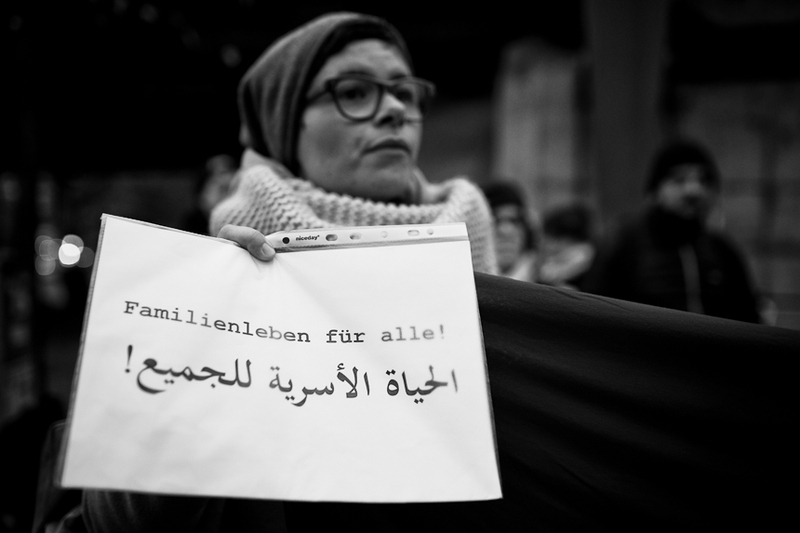 Dozens of refugees and supporters held a rally in front of the Federal ministry for Internal Affairs to protest for their family reunification. More than 4,000 family members wait in Greece to be brought to Germany. 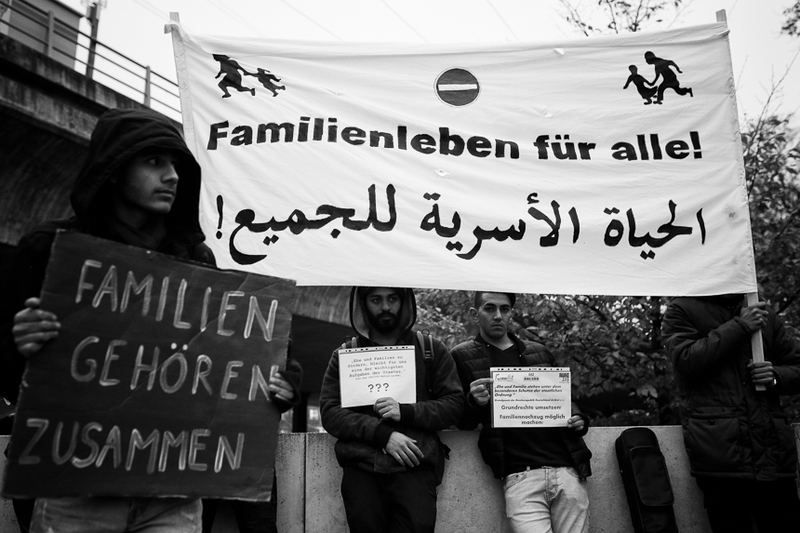 The activists held the Greek government responsible for a delay up to 18 month without a chance for the waiting refugees to see their family members again in the near future. 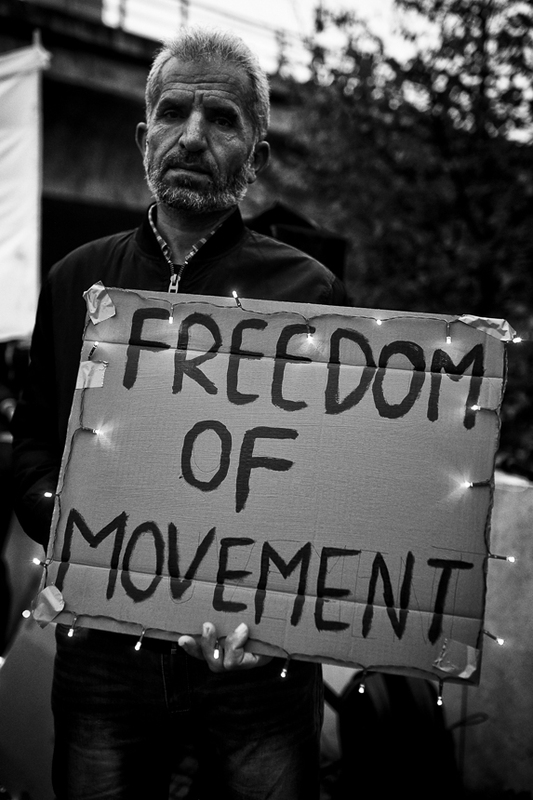 Fourteen refugees started an hunger strike in Athens to force the Greek government for their family reunification.